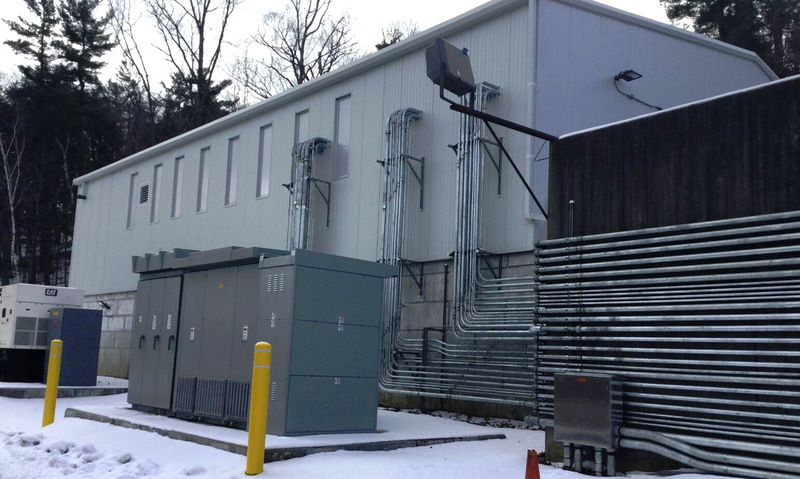 Flex Electric LLC - Watervliet, NY - Electrical Construction Services. 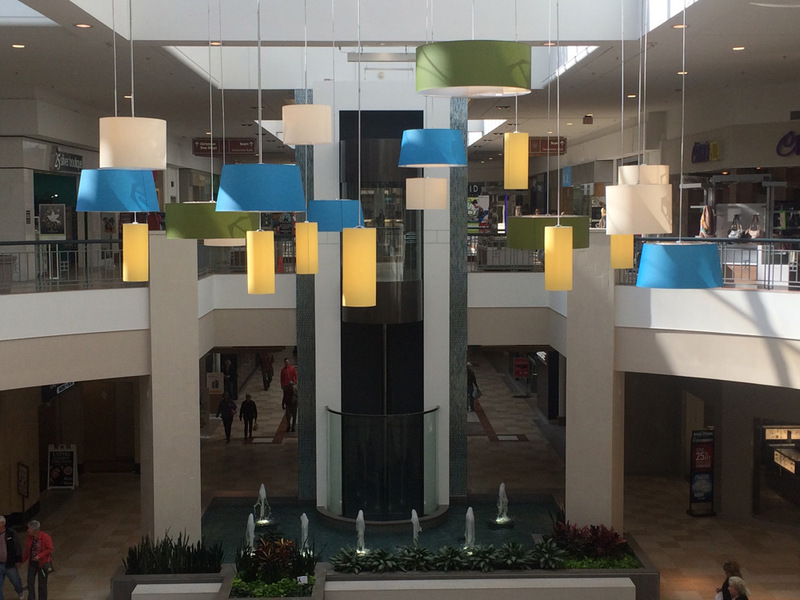 Upgrade of the food court lighting and providing new lighting in the mall atrium. 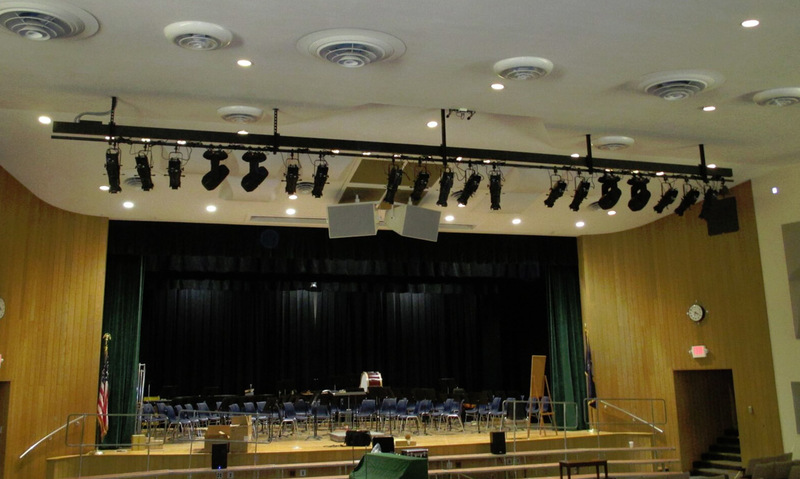 Project included work at three different sites, two elementary schools and the high school. Established in 1979 the company continues to grow because of our dedication and commitment to meet the needs of our Clients. Whether it is design build project, a negotiated or competitive bid project our estimators, project managers, safety coordinator and qualified electricians work together so every project is run smoothly, and without delays.